Celebrate Easter with the family at Estância this year and make your holiday unforgettable! 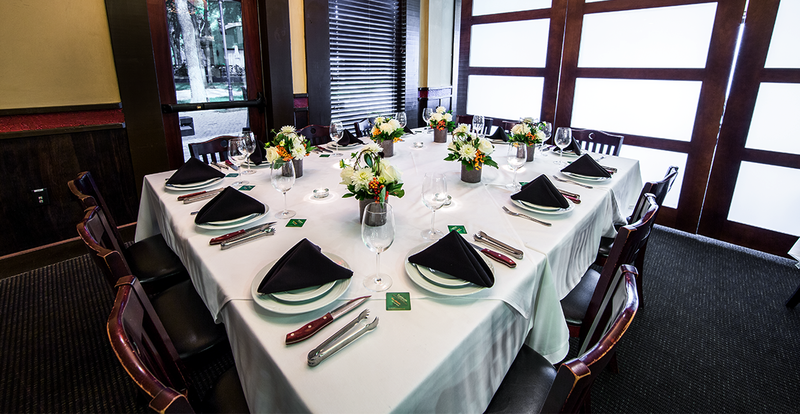 At Estância Brazilian Steakhouse, we bring you a cultural dining experience. Enjoy the flavors of Brazil with our delectable meats, extensive salad bar, and traditional Brazilian side dishes. At Estância, you eat at your own pace and to your heart’s content. Refresh yourself with our tasty selection of traditional Brazilian cocktails, signature digestif drinks, and our award-winning selection of wines from all over the world. 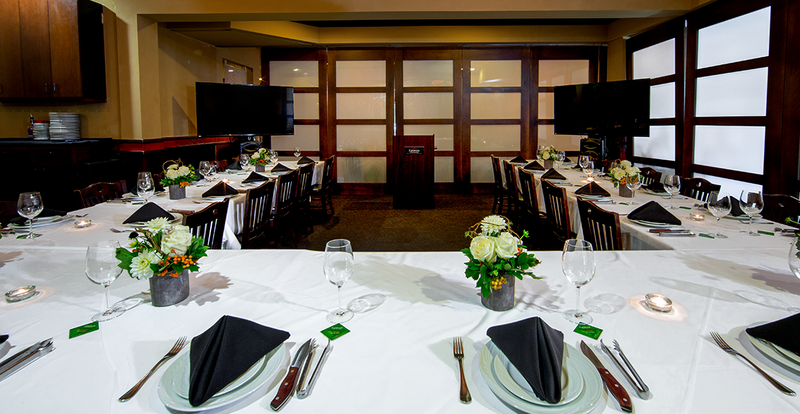 With four private rooms to choose from, Estância has the capacity to comfortably accommodate up to 200 guests. 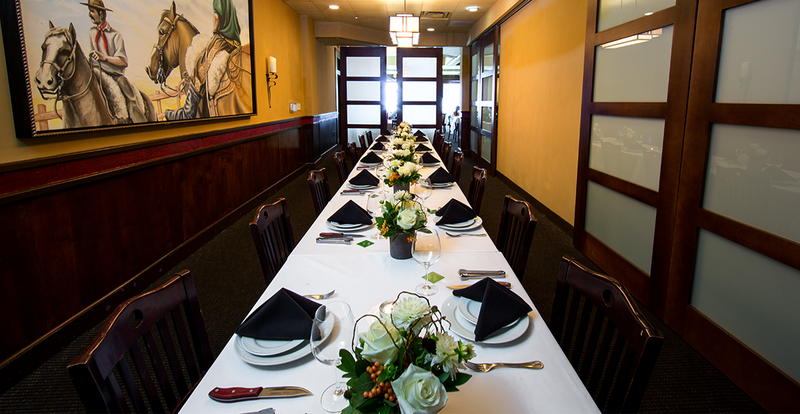 Our full service staff and dedicated event coordinator will ensure an unparalleled experience for any occasion. 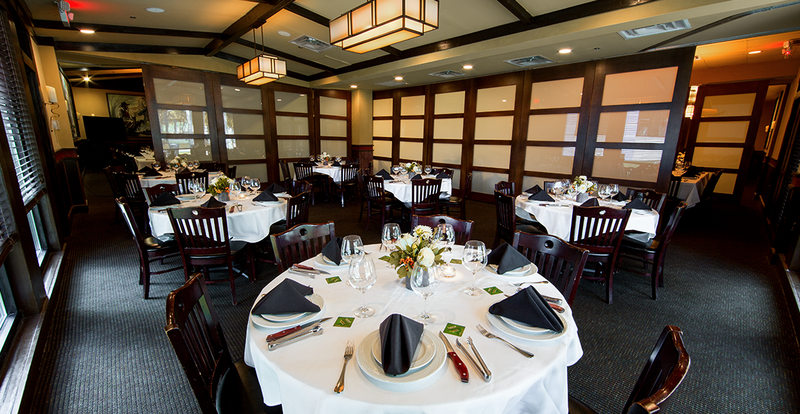 Give your loved ones, friends or business partners a memorable fine dining experience that they will truly enjoy.